Appearance: golden bright amber, shiny copper, thick and creamy body. 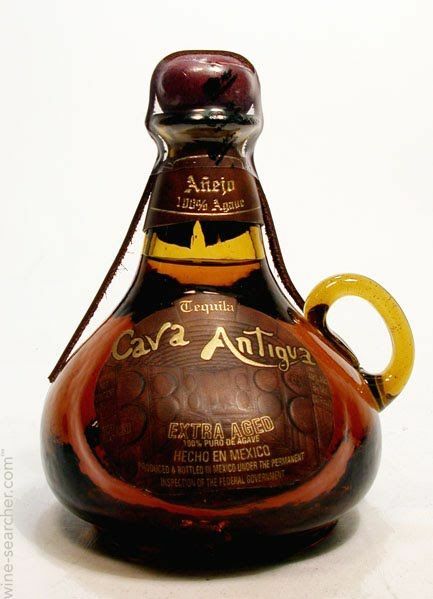 Aromas: balanced tones of select toasted American white and French oak with agave essence. Taste: elegant and distinguished flavor profile, hazelnut and dark chocolate. Finish : dessert like, French creme brulee, rich finish.